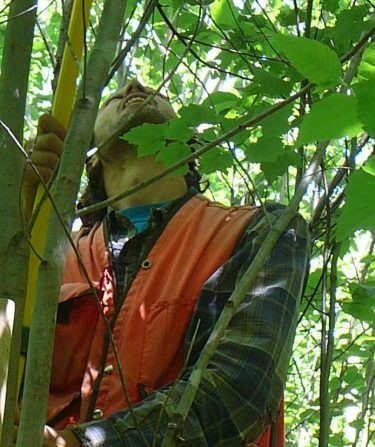 The Massachusetts Forest Alliance is the leading organization representing forest landowners and industry professionals in Massachusetts. MFA works tirelessly on your behalf to advocate for a strong, sustainable forest economy. In addition to representing the forest community at the state and local levels, MFA offers educational seminars and continuing education workshops for landowners and industry professionals. Topics often center around forestry practices, regulation, and policy. Click here to view upcoming events on our Events Calendar.